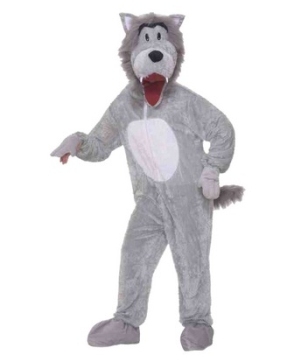 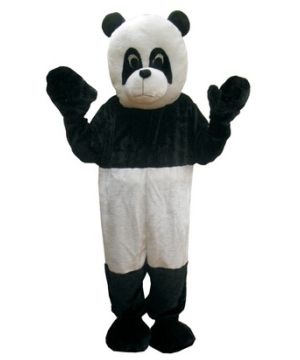 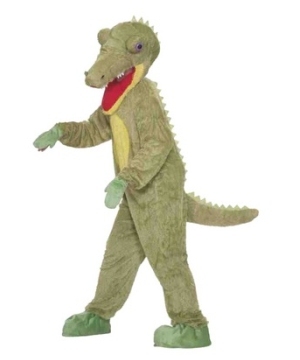 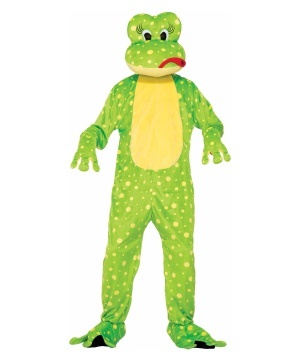 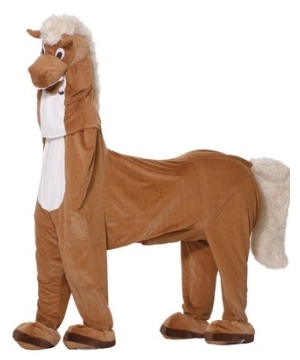 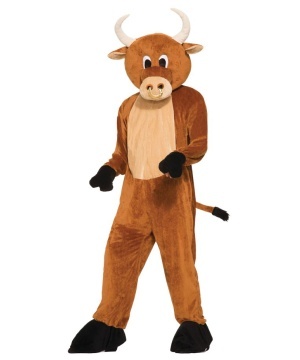 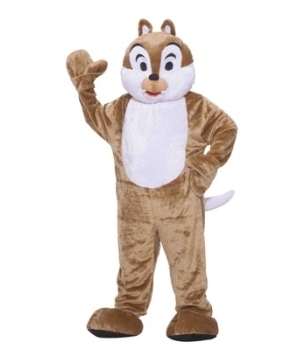 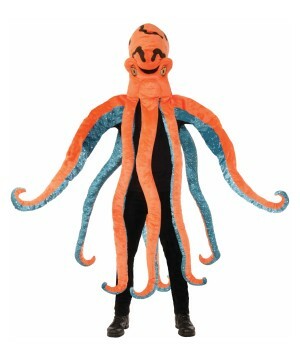 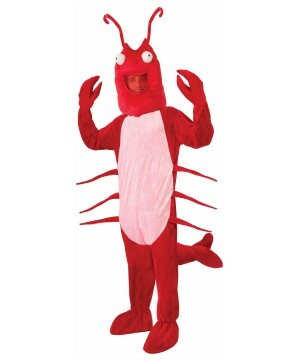 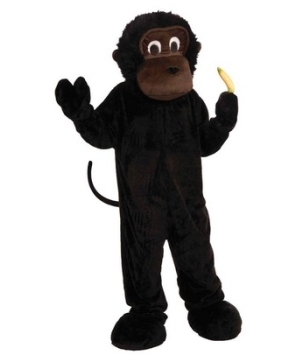 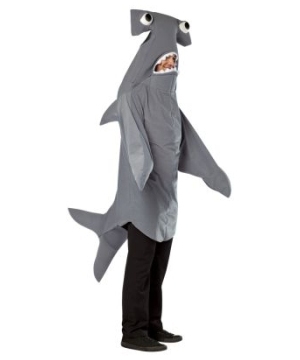 Wholesale Mascot Costumes on sale for industry retailers and related businesses. 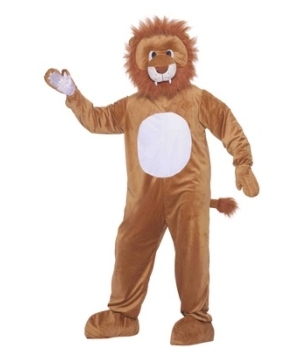 Wholesale Party Costumes is a Supplier of Mascot Outfits in the U.S.
Where would Disney or Six Flags theme parks be without Mascot Costumes? 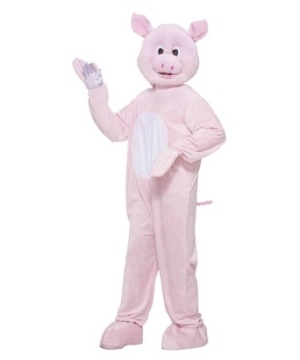 The joy meeting a cartoon character in person is the most exciting/surreal experience a child could ever encounter. 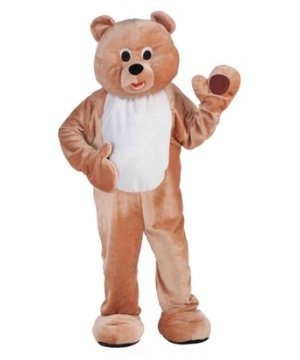 Even as an adult it is a special moment to share with the little ones. 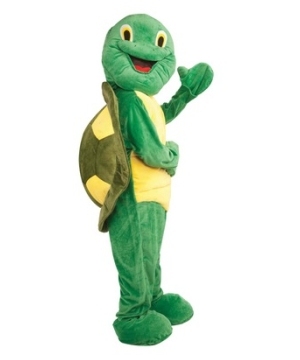 Mascot Costumes are the center of many functions like parades, sporting events, children’s birthday parties, business promotions and holiday events. 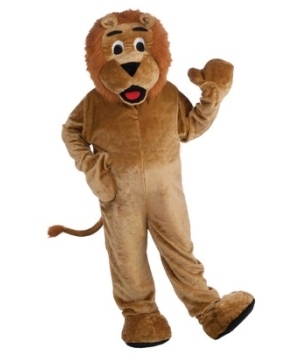 Mascots are key items for any Costume business; the only down side is that they are quite bulky, so they are not always so convenient to stock in your valuable storage space. 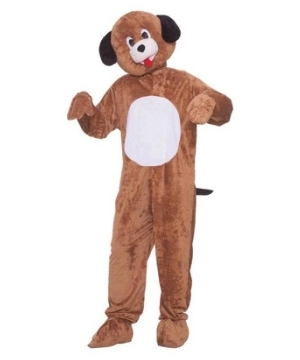 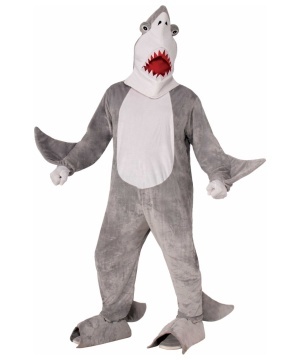 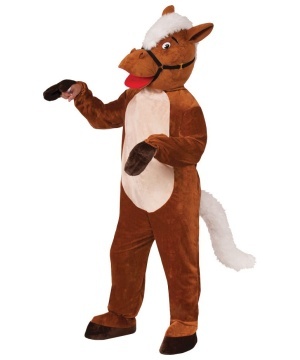 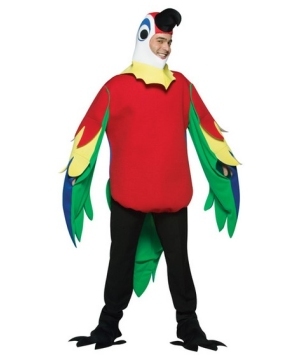 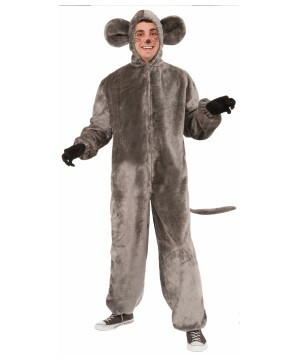 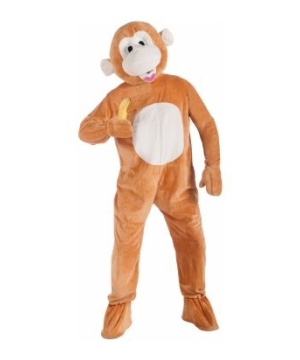 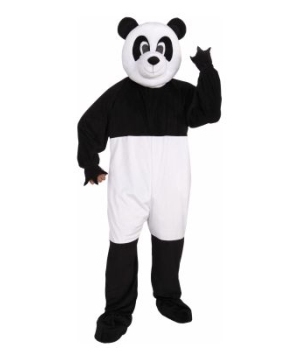 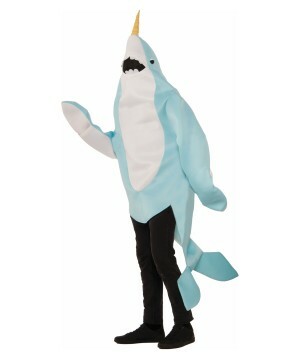 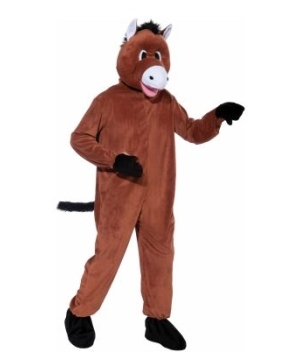 Luckily, Wholesale Party Costumes comfortably warehouses Wholesale Mascot Costumes and offers you the freedom to offer this merchandise to your clients on a per-need basis. 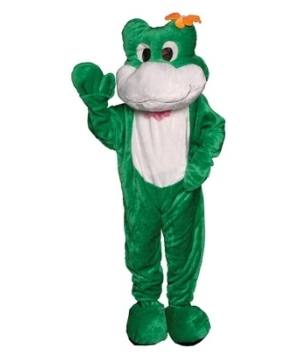 Don’t worry about cluttering your stock room, you can offer from hundreds of Mascot Outfits and stock ‘0’ on hand. 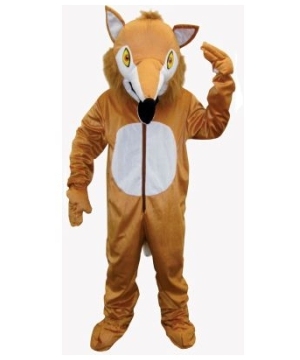 Mascot Costumes are not always easy to find, so your clients will be extremely thankful to find a shop that offers such great variety. 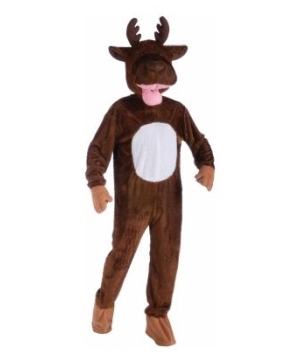 You will be doing a lot of business-to-business business when you become the go-to store for restaurants, mall shops, and party planning service companies looking for creative ways to promote. 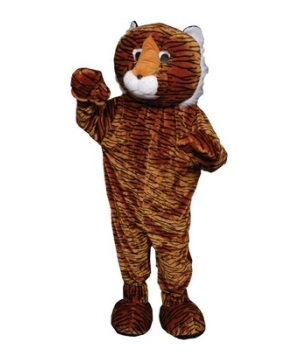 Don’t forget you local schools, they go all out for pep-rallies and field days where the kids get to celebrate school pride and meet the school mascot. 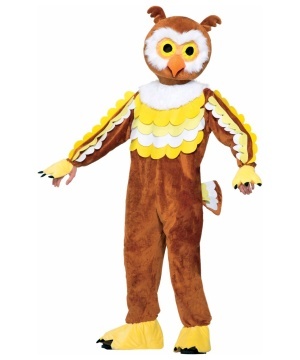 There is not end to the creative ways that Mascot Costumes are utilized. 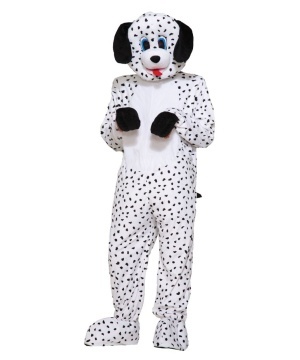 Maybe you are one of these clients mentioned above and wish to purchase directly from us. 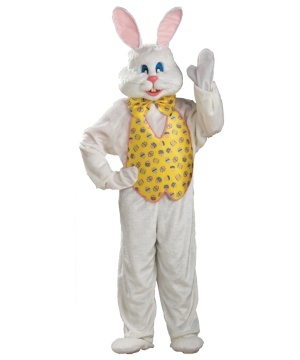 You are more than welcomed to create an account with us; we cater to all types of businesses.